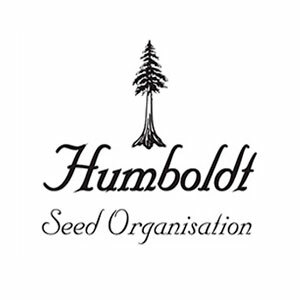 Lemon Thai Kush by Humboldt Seed Organization is a multi-featured Sativa-dominant feminized cannabis strain. 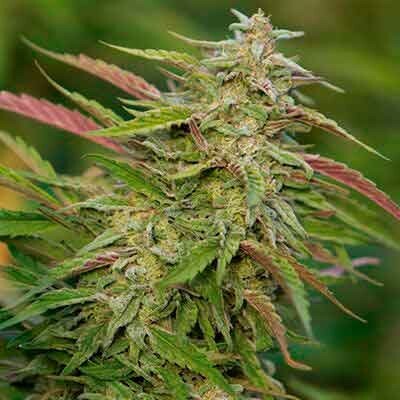 If you buy Lemon Thai Kush cannabis seeds, you will discover a high-yielding, fast-flowering hybrid with Haze flavour and aroma. 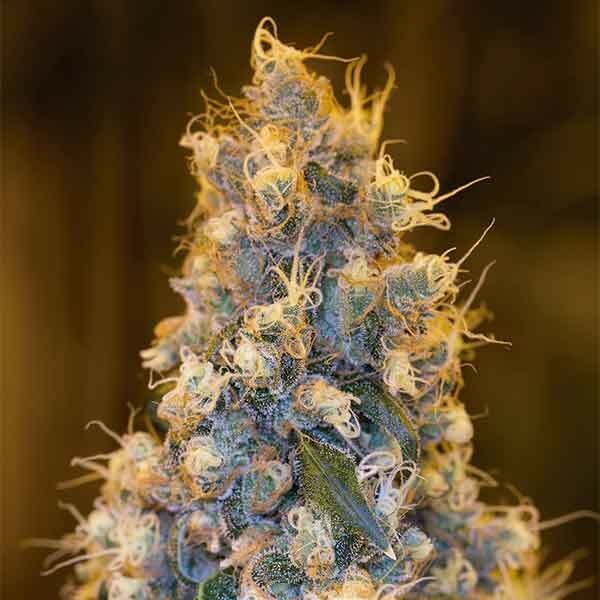 Lemon Thai Kush is a cannabis seed that has fully reliable origins, as it comes from a Haze and a White Widow. 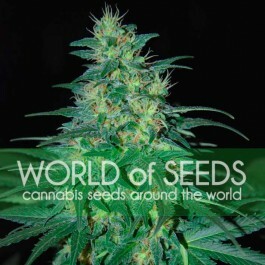 Accessible to every grower, this marijuana plant yields huge buds that give off an intense fresh flowery scent. With an average resistance to moisture, it has inherited the resin production rates of White Widow and the complex flavour and aroma of Haze. 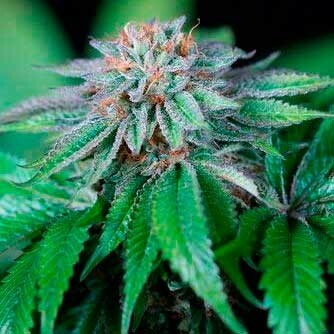 This marijuana plant ensures a good crop indoors as well as outdoors in a temperate or Mediterranean climate. Complex and refreshing, the aroma of Lemon Thai Kush reminds of citrus, fresh flowers and cedar. The flavour is rich and intense, with hints of lemon, pine, pepper and exotic woods. The powerful long-lasting effect is slightly more cerebral than physical. A lovely surprise.